Your eyesight and your perception of eye health change throughout your life. I want to take you on a journey across the paths of four individuals, all at different points in their lives, and let them explain to you the role vision care plays in their lives. In addition, I am going to provide you with some common eye conditions by age group. As you can see in the personal reflections above, eye care means different things to different people but regardless of how your vision has been up to this point, or how you were raised, it is important to understand that you are in charge of your vision. 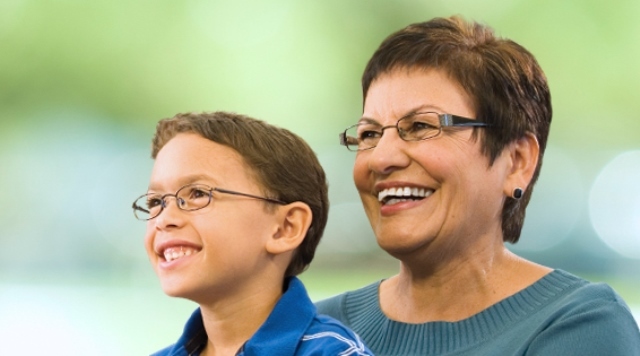 Even when you don’t have any symptoms of vision problems, an eye exam can help with early detection of diseases and conditions like diabetes and high blood pressure. Help prevent some of these eye-related issues for yourself and your family by making it a habit to routinely see your eye care provider.